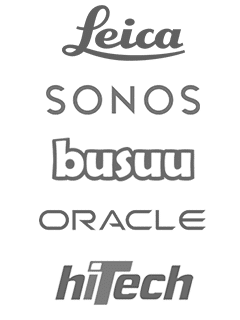 Customer demand has driven our next integration as ever. 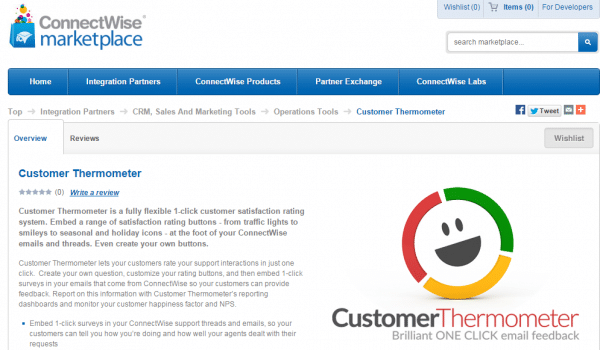 We’ve had a number of customers using Connectwise for a while with Customer Thermometer and so last week, we released our ConnectWise customer survey Embedded Thermometer. 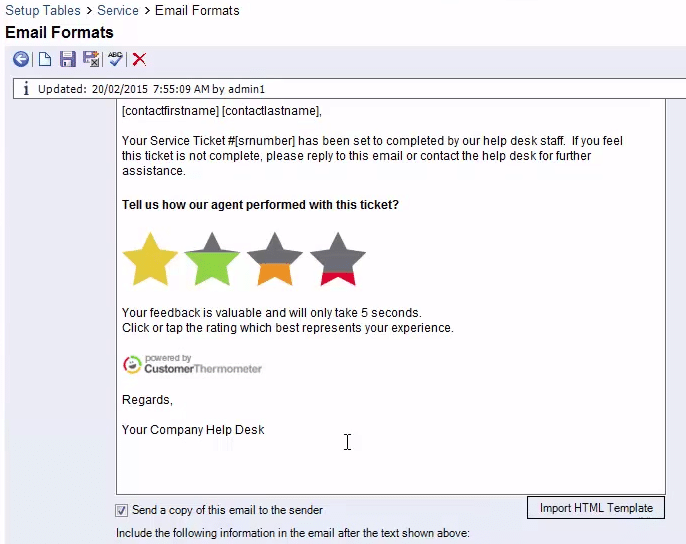 Customers can now generate feedback buttons and add them to their ConnectWise outbound emails in just seconds. Yesterday, we were delighted to be listed on the fast moving ConnectWise Marketplace and we will be participating in ConnectWise events in the future. What does this integration mean for ConnectWise users? ConnectWise does have an out of the box survey solution – which triggers a traditional multi-question survey via a link sent in an email. 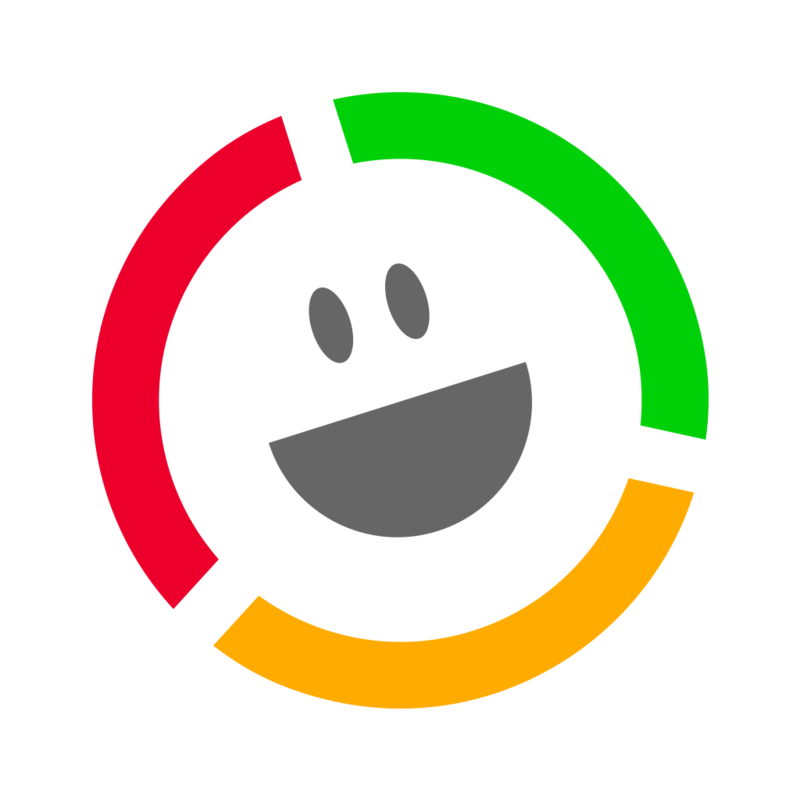 Customer Thermometer provides users with an alternative solution. We allow recipients to provide 1-click feedback from within the email, simply by clicking on one of four icons (which could be branded for your business). Once a recipient has clicked, they are taken to a (branded and customisable) landing page to thank them for their feedback and given the option to leave an additional comment. For the last 4 years, we’ve been on a crusade against anonymous feedback! The responses collected are stored inside your Customer Thermometer account against the named contact and any associated data defined from your ConnectWise account – such as the service ticket number or agent name, dealing with that ticket. From there you can go on to create league tables and analyse reports. Find out more about our ConnectWise customer survey by clicking the link. To go straight to the integration instructions, take a look here. A final thank you to one of our brilliant customers – Mike Hopkins at DevSource Technology Solutions for helping us along the way.